Many people dream of picking up their lives and becoming expats in New Zealand for its isolation and natural purity. Auckland is an important metropolitan area of New Zealand, and has many different neighborhoods to live in, according to one’s lifestyle. Called Manukau City, this is the more Polynesian and Maori part of town, and is way more culturally diverse than the rest of the city. There are approximately 50 different ethnic communities here. There’s also a theme park here. It’s a good place to shop if you live in Auckland, as it has many Pacific-style markets. This is a quaint residential area, which is a suburb of the Inner City, Auckland’s business district. It balances some nice greenery and sophisticated cafes throughout its streets and into the hills. It has a mix of mansions and inhabitants with old money, to some newer, less fancy student flats. 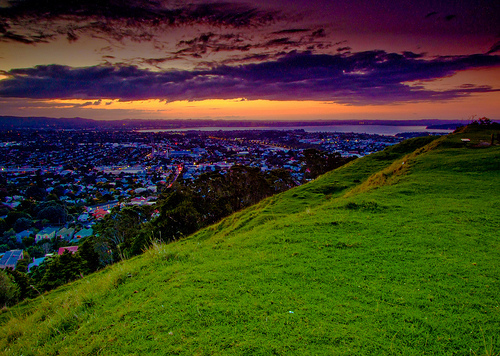 This part of town is centered around a volcanic cone, Mt Eden, which has amazing views if you climb it. It’s a very trendy area full of cute cafes, shops and restaurants. This is another suburb of the Inner City, and is pretty bohemian in its feel. 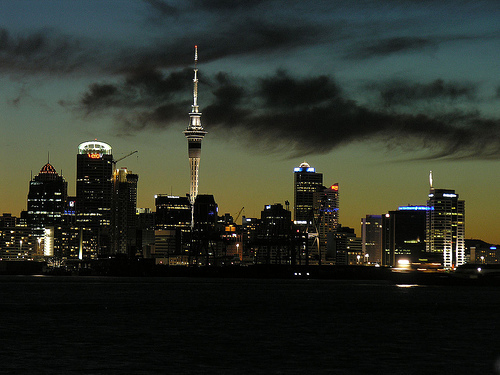 Most people who have been to Auckland think this area has the best cafes, restaurants and bars. There are many old wooden houses. There are pleasurable things for young, hedonistic people who have money, all around the streets. This part of town retains the most of Auckland’s British heritage, particularly in Howick. 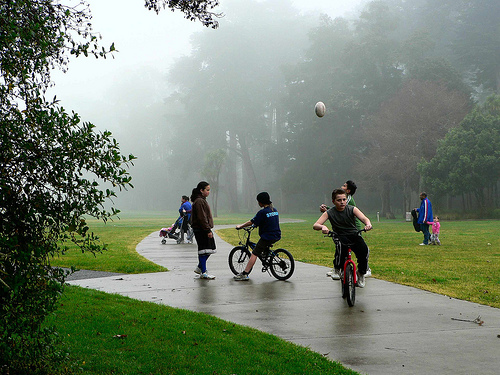 They are pretty far from the Inner City, which can be difficult if you area commuting to work. South of this area is more ethnically diverse. This is a beautiful part of town, and it has the residential area of Waiheke Island. You’ll find quiet suburbs and shopping centers. There is some expensive real estate located around Takapuna Beach. There are many easily accessible islands from here. 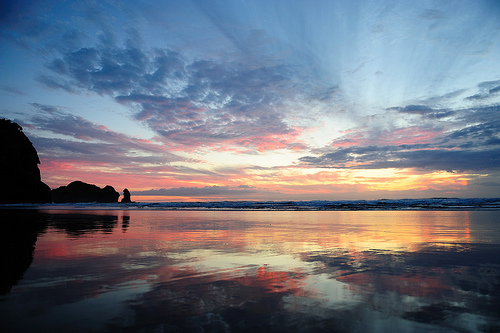 West of Auckland exists Waitakere City, which is mainly a wine-growing region, and there is lots of aesthetic pleasure. There are many nice parks here. It also exhibits some aspects of early Eastern European settlements. If you drive 45 minutes west outside of Auckland, there are beautiful black sand and surf beaches like Piha Beach (below) and Muriwai Beach. South of Auckland exists the Franklin district, which is a rural area. More city people are flocking here. Great pictures and reasons to visit.